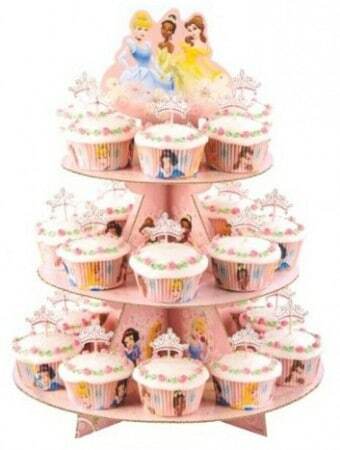 The WILTON Disney Princess Cupcake 3-Tier Stand is on sale for only $6.19 at Amazon right now. That's 64% off the list price of $16.99! Everything You Need For Your Perfect Princess Party!